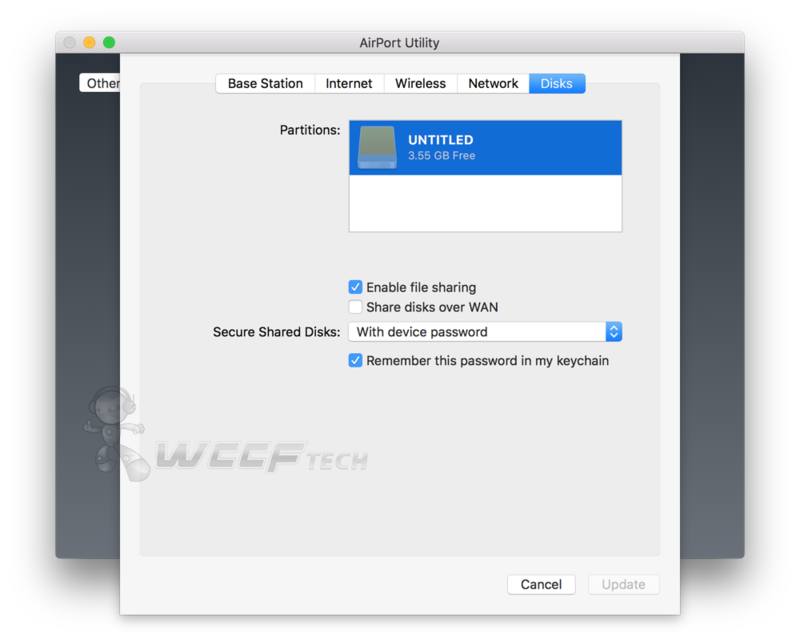 Here’s how you can connect an external drive to your Apple AirPort Extreme WiFi base station and use it as NAS (network attached storage). We’ve always known Apple for their mobile devices and range of computers, but very few people know that the company also makes WiFi routers. 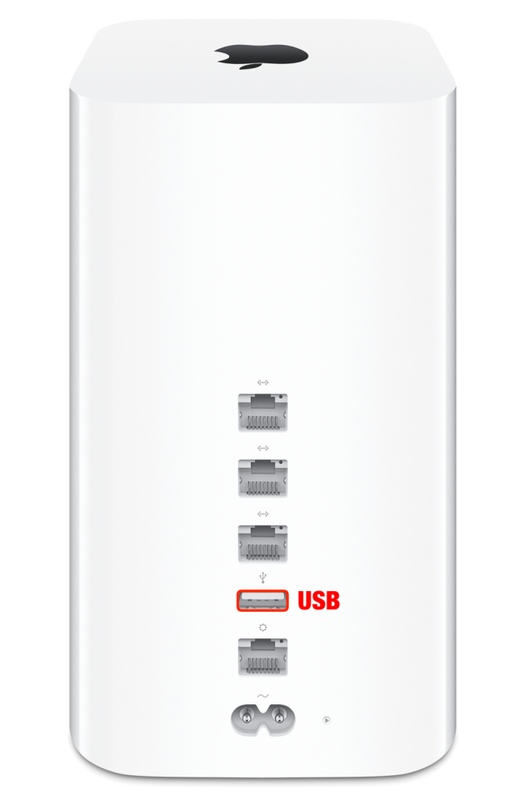 Currently, the company ships three WiFi base stations – the AirPort Express, AirPort Extreme and the AirPort Time Capsule. 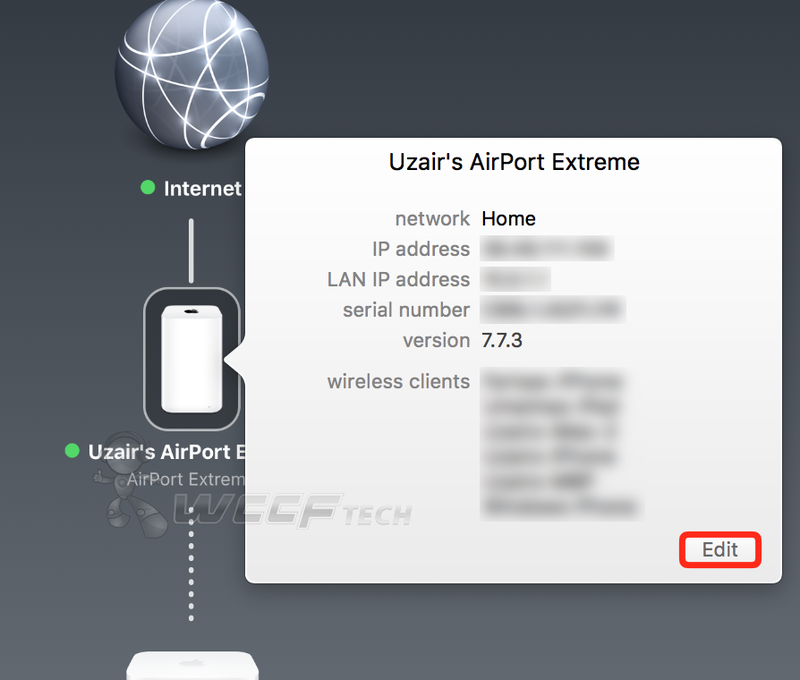 The AirPort Express is a minimal home offering for basic WiFi connectivity whereas the other two feature 802.11ac WiFi networking, with the Time Capsule featuring a 3TB built-in hard drive for creating Time Machine backups. 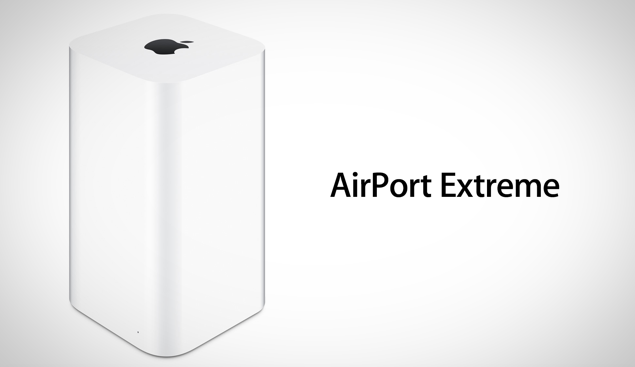 But today, we’re going to be taking a look at the AirPort Extreme / Time Capsule, not the Express, and show our readers how they can attach an external hard drive to their base station and use it as a network attached storage medium for accessing, copying files. 1. First and foremost make sure that the hard drive which you’re going to use is ready to be used with an AirPort base station. Therefore we recommend that you format it to your liking first. 2. Connect your hard drive to your AirPort Extreme base station using a USB cable. 3. Launch ‘AirPort Utility’ on your Mac. 4. Click on the AirPort Extreme base station and then click on ‘Edit.’ You might be prompted to enter your password at this point, so please do so. 6. If everything went smoothly then you’ll see your drive in the ‘Partitions’ section of this tab. Click on the ‘Enable File Sharing’ checkbox while everything else set exactly as shown in the screenshot below. 7. Click on the ‘Update’ button to confirm your changes. You can simply access the connected hard drive through your Mac using the Finder. With options like simple drag and drop of files, your home is now a truly wireless haven. A bit of advice for free though: if you’re accessing files over WiFi, then I recommend that you stick to the 5GHz band to do so. Large files over the WiFi ‘n’ protocol will take forever to transfer, and you can get blistering high speeds if you’re making do with the 5GHz WiFi ac band. Of course, range is a factor as well, hence if you’re closer to the AirPort base station the more speed you’ll get out of it.